Order one of our best sellers; Mediterranean Baked Fish and get another one for FREE! #MFMmy One is never enough fish to dive for. 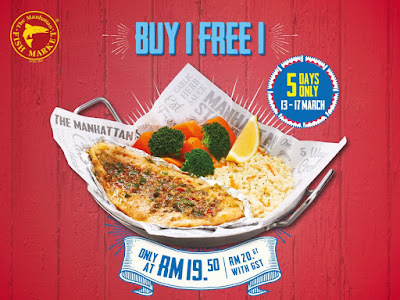 Sail over, order one of our best sellers Mediterranean Baked Fish and get another one for FREE!